The kingpin of the trail, the American legend, the Jeep Wrangler. Few vehicles are more recognizable, and even less have maintained their form throughout history like the Wrangler has. The Jeep community is one of the most loyal, with thousands of clubs and groups across the country dedicated to the Wrangler. 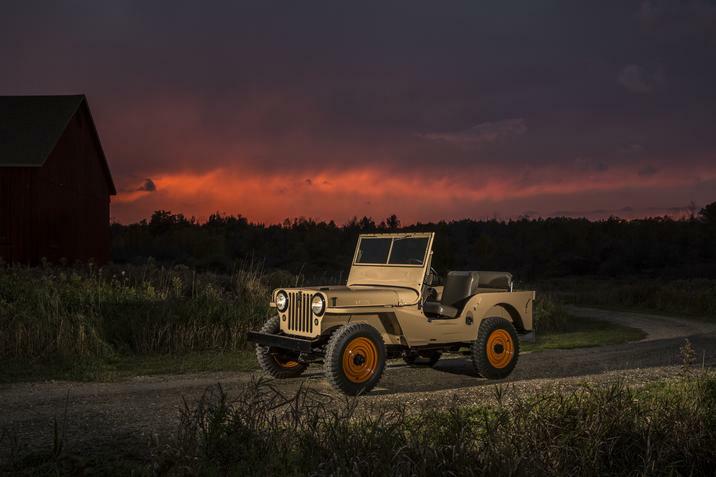 From its humble beginning serving in WWII to today, we’re taking a look at the history of the Jeep Wrangler through the years. Needing a vehicle to handle World War II, the U.S. military put out a bid to over 100 companies, and chose the MB. 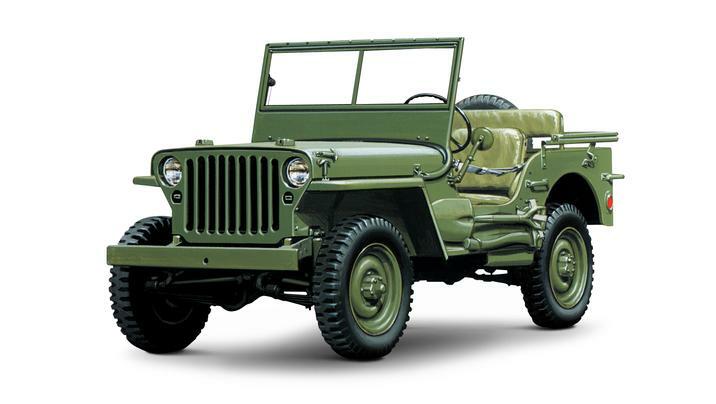 Following the war, Willys trademarked the name “Jeep” and adjusted the vehicle for civilian use. CJ (Civilian Jeep) vehicles were initially powered by a 4-cylinder engine that produced 60hp. Mid-way through this generation, Jeep transitioned from a 9 slot grille to the iconic 7 slot grille you see today. 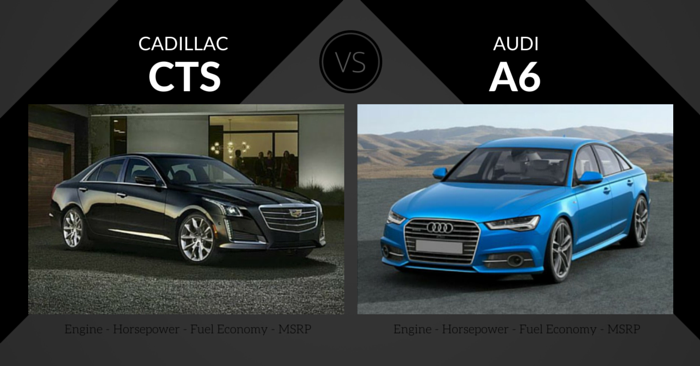 CJs eventually adopted 6 and 8-cylinder engine options. There were CJ’s with 2, 4, and 6 seats. 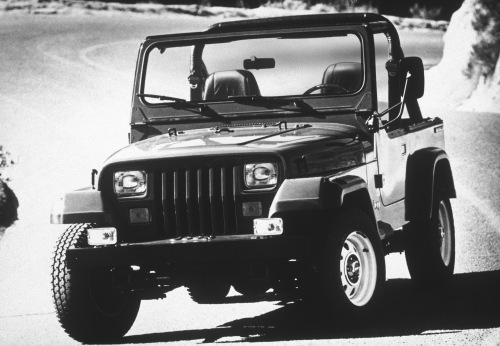 In 1987, Jeep finally created the Wrangler, a more modern replacement to the recently discontinued CJ line of vehicles. While this vehicle was distinctly a Jeep, but the square headlamps were unique to the YJ. There were 2 engine options, a fuel inject 2.5L 4-cylinder that produced 117 hp, or a carbureted 4.2L 6-cylinder engine that produced 114 hp (but a lot more torque). The Wrangler offered improved suspension and handling to the CJ. 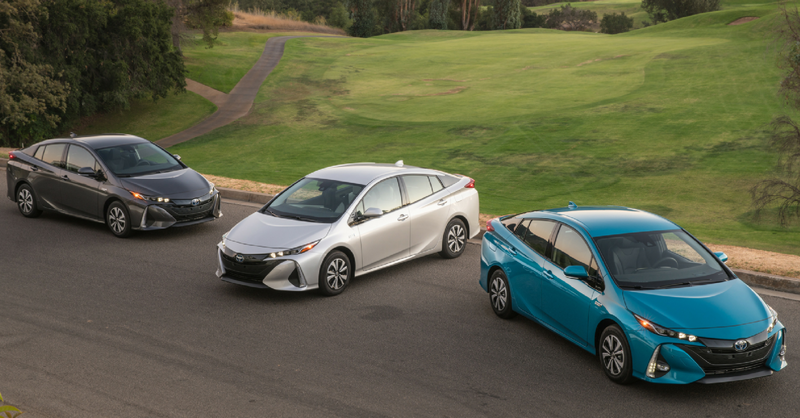 Trim options were base, Laredo, and Sahara. In 1987, Chrysler purchased AMC, taking ownership of the Wrangler. In 1991, Jeep switched its old 6-cylinder with a new 4.2L fuel-injected engine that produced 180 hp and 220 lb ft of torque. 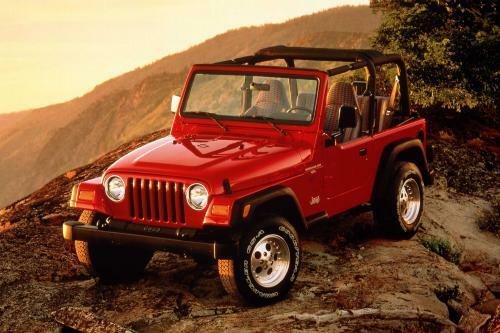 Also in 1991, Wrangler offered a Wrangler Renegade that was discontinued in 1994. 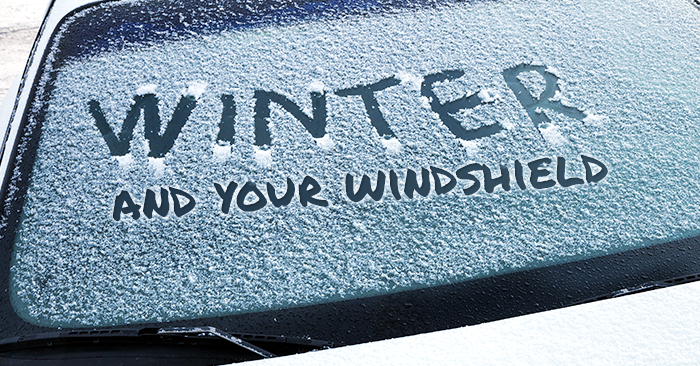 Jeep added optional anti-lock brakes in 1993. A Rio Grande package was available in 1995 with the base model. Wranglers were still produced in 1996, but there was no 1996 model. The biggest changes to the Jeep Wrangler “TJ” were circle headlights and coil-spring suspension. 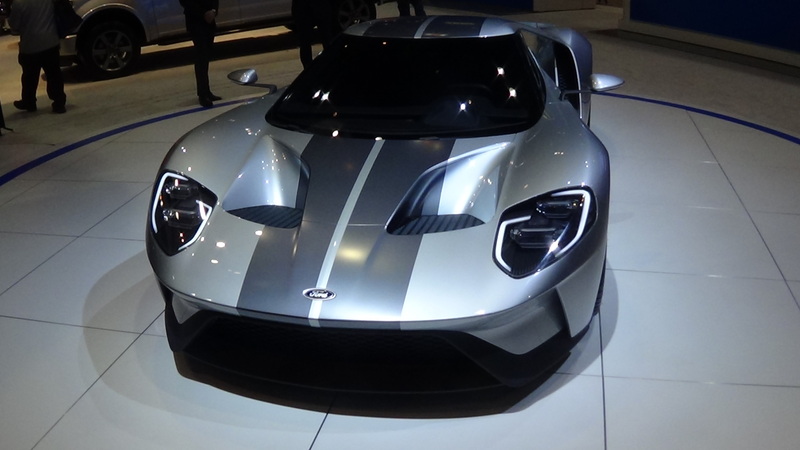 The body panels were brand new, while the exterior appearance maintained the same general shape and dimensions. 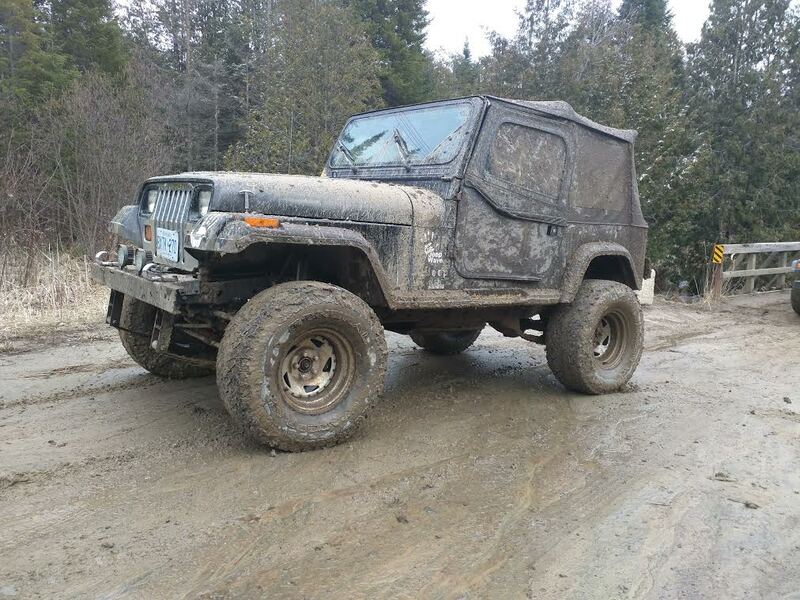 This Wrangler maintained its off-roading ability, while enhancing its on-road comfort. With the new coil-spring suspension, the Wrangler gained a 7 inch increase in articulation on both axles. Power steering was still only found in the Sport and Sahara models. In 2003, the Jeep Wrangler’s automatic transmission graduated from a 3-speed to a 4-speed. Also in 2003, Chrysler’s 2.4L 4-cylinder engine replaced the old 2.5L AMC engine. The Rubicon model was introduced in 2003 as the off-roading king of the lineup. The Wrangler Unlimited was introduced in 2004, offering much more cargo room and back seat space, along with increased refinement and towing capacity. The Wrangler Unlimited (TJ-L) was equipped with a standard 4.0L 6-cylinder engine that produced 190 hp. The 3rd generation JK Wrangler was the first to offer a 4-door version. Jeep replaced the dated 4.0L 6-cylinder engine with a slightly less dated 3.8L V6. By 2012, the old 3.8L V6 engine was removed to make room for Chrysler’s 3.6L Pentastar V6 that produced 285 hp and 260 lb ft of torque. 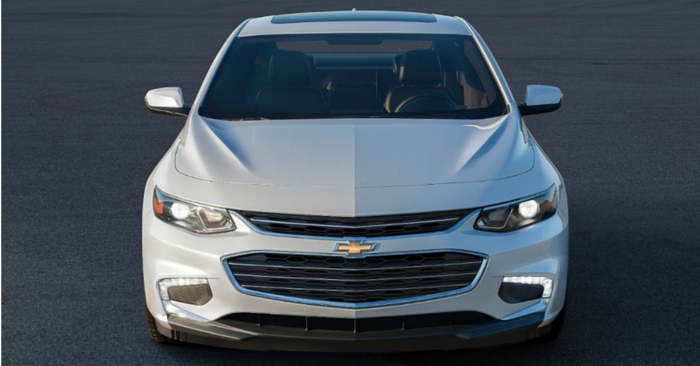 A 5-speed automatic transmission was added along with the Pentastar engine. 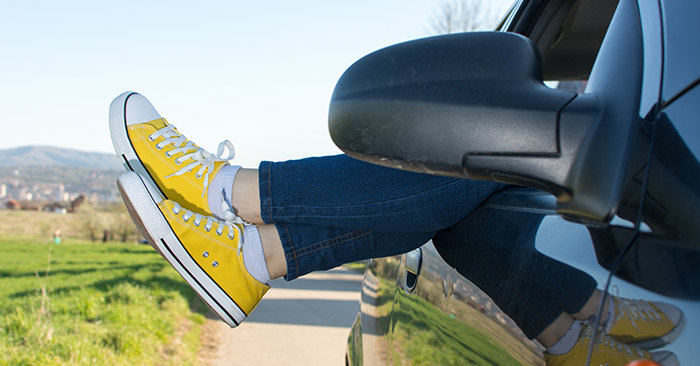 The standard transmission was still a 6-speed manual. 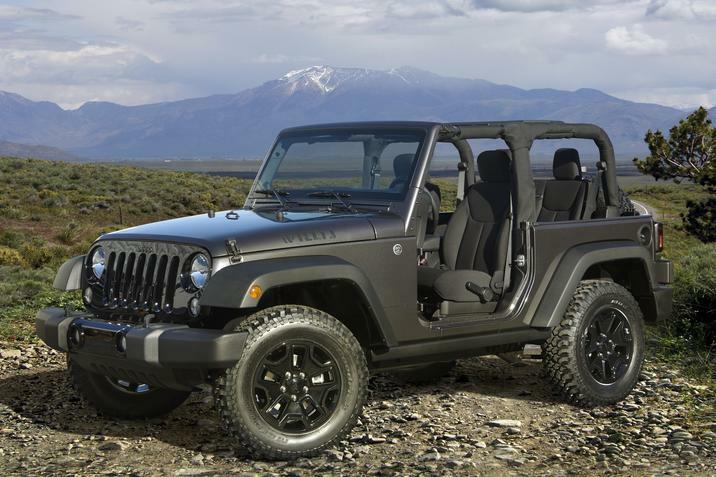 Rumor has it a new generation of the Jeep Wrangler could be debuted in late 2016. Tony, car reviewer from theMediaMart, drove and reviewed the 2016 Jeep Wrangler Unlimited back in February of 2016. He shared his insights and opinions with us in this interview. Describe your experience with the Jeep Wrangler off road. I didn’t do serious off roading with the Wrangler, but the ride was impressively smooth on the light trails I did test. Describe your experience with the Jeep Wrangler on pavement. The Wrangler was surprisingly smooth on pavement and actually really fun to drive in and around town. There were some challenges when out in the highway – noise, wind and a bit of wander, but overall. Does the Wrangler deserve it’s popularity, or is mostly brand hype? Hype, hmmm – that’s a good one. A few years ago I’d probably lean more to hype, but the new Wrangler has a vastly updated interior and available amenities set that makes it a much better everyday driver – with the added benefits of 4×4 and top down summer fun. How does the Wrangler stack up against other off-road vehicles like the Toyota FJ 4Runner or Nissan Xterra? The Wrangler is probably in last place on that list in terms of overall practicality – but I’d say it delivers more fun based on the removable top and it’s off road capability. There also seems to be more aftermarket energy for Wrangler than the others. Is the 2016 Wrangler worth the sticker price? Why or why not? 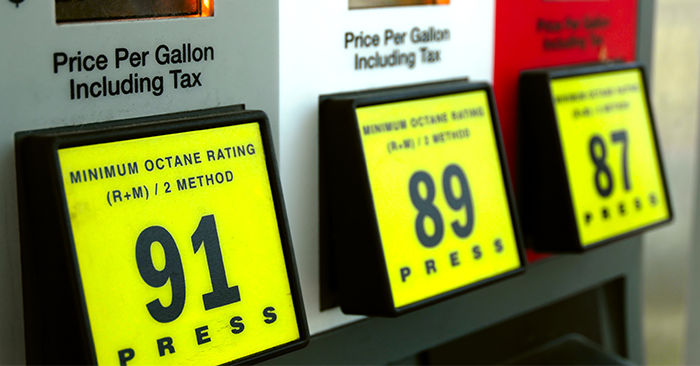 The Wrangler is pricey – no doubt. I was actually shocked to see some of the numbers. I guess it’s subjective. Talk to most Jeep owners and they’ll tell you they’re worth every penny. “I got her completely bone stock almost three years ago. I always wanted a Wrangler since I was a kid but never got around to getting one for years. “Sheila” which I affectionately call her was a gift from my father in law. My wife Kendra passed away unexpectedly three years ago. As a way for my father in law and I to cope he bought Sheila for us to have something to work on together. A little over a year into the build my father in law Kerry got his own Jeep and we continue to take off road trips together every year. Celebrity Jeep Wrangler owners include Lebron James, Carmello Anthony, David Beckham, Jay-Z, Justin Timberlake, Avril Lavigne, and more. During the ‘70s, you could purchase Jeep replacement parts at Sears. The Wrangler is the only major production vehicle designed to have the doors removed. Want your own Wrangler? Search Jeep Wranglers on Carsforsale.com to find the best deals near you.